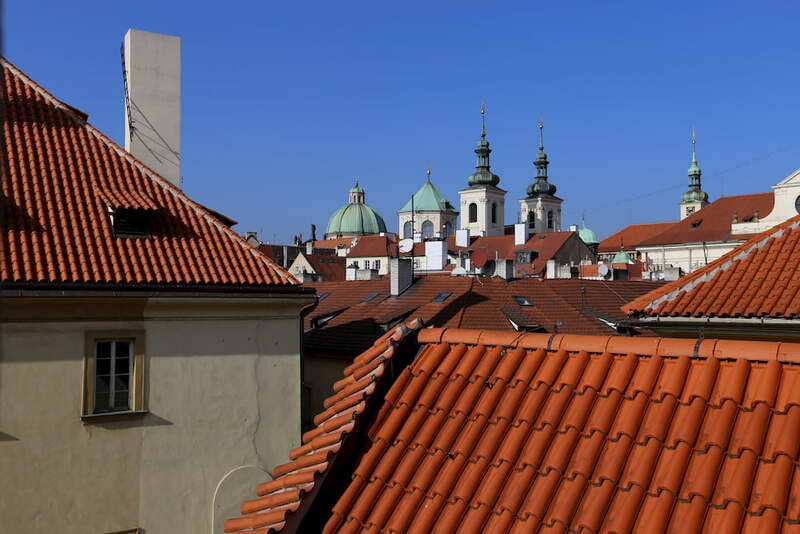 Welcome to the King George´s Residence in Prague, the capital city of the Czech Republic. The King George´s Residence is a historical building dating back to the 14th century "U Krále Jiřího" (at King George’s). 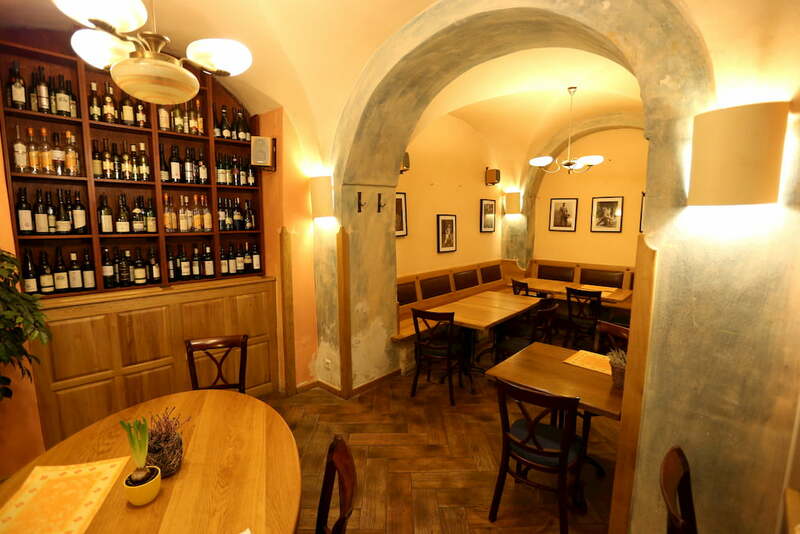 The building, now offering stylish accommodation, has been meticulously reconstructed preserving both it’s original antique character and the picturesque romantic atmosphere of old Prague. 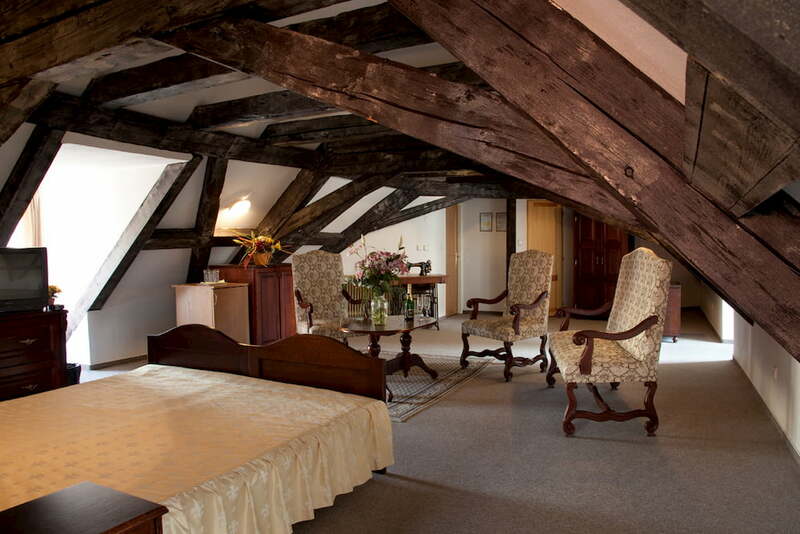 The King George´s Residence offers spacious and stylish accommodation.